YOKOHAMA -- Nissan Motor Co. reported a halving of its fiscal third-quarter operating profit, weighed by costs from improper final inspection procedures at home and higher discounts in the U.S.
Operating profit was ¥82.4 billion ($752 million) October through December, down from ¥163.51 billion a year earlier, Nissan said in a statement on Thursday. The automaker took a ¥39.6 billion hit in the quarter due to costs related to improper procedures for final inspections on vehicles produced at its domestic plants, while U.S. marketing and sales expenses, which include incentives, cost the automaker ¥41.8 billion. Nissan admitted the inspection issue late last year, which resulted in the recall of around 1.2 million vehicles. Operating profit in North America fell 37.3 percent to ¥16.9 billion, dropping as a result of high incentives to sell older models. 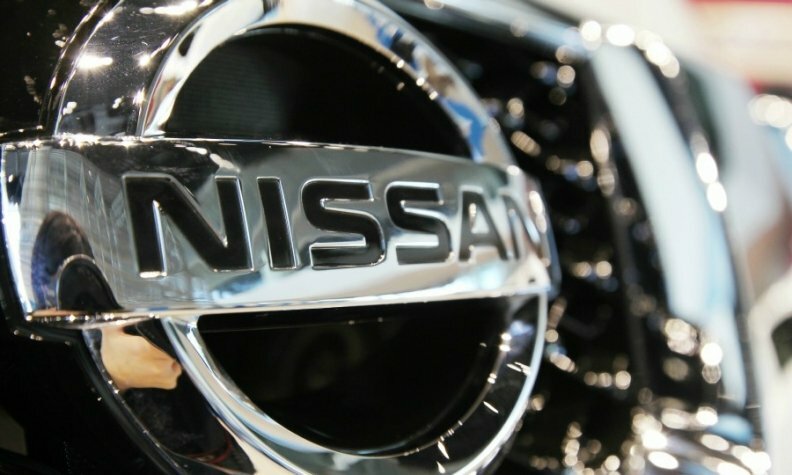 A change in U.S. income tax policy resulted in a positive impact of ¥207.69 billion on net profit, Nissan said. In October-December, Nissan sold 1.375 million vehicles globally, down slightly from 1.38 million units a year earlier. Sales in the United States, the company's biggest market, rose 4.1 percent from last year to 397,000 units, while sales in China rose 15.7 percent to 369,000 units. Nissan expects to sell 5.78 million vehicles in its 2017 fiscal year, ending March 31, 2018, down from a previous forecast of 5.83 million units, as a result of lower sales in Japan and Europe, although it expects stronger sales in Asia, including China. Nissan cut its forecast for full-year operating profit. It expects operating profit in the 12-month period ending March 31 to slide to ¥565 billion ($5.15 billion) from ¥742.23 billion last year. This is down from a previous forecast of ¥685 billion, and would mark Nissan's lowest profit since 2014.